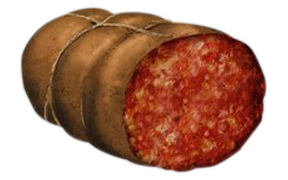 Italy has been the worldwide pioneer in the techniques of curing meats since ancient Roman times. 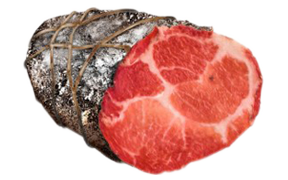 Curing is the age-old process of preserving fresh meat through salting, smoking and air-drying Italian Meats. Pork is the most common cured meat in Italy, although other meats such as beef, venison and wild boar are also cured. Each region of Italy is known for its own cured meats, known as salumi, based on local customs. Spice plays an important role in the curing of Italian Meats. Typically, Italian Meats from the south tend to be spicier than those from northern Italy.